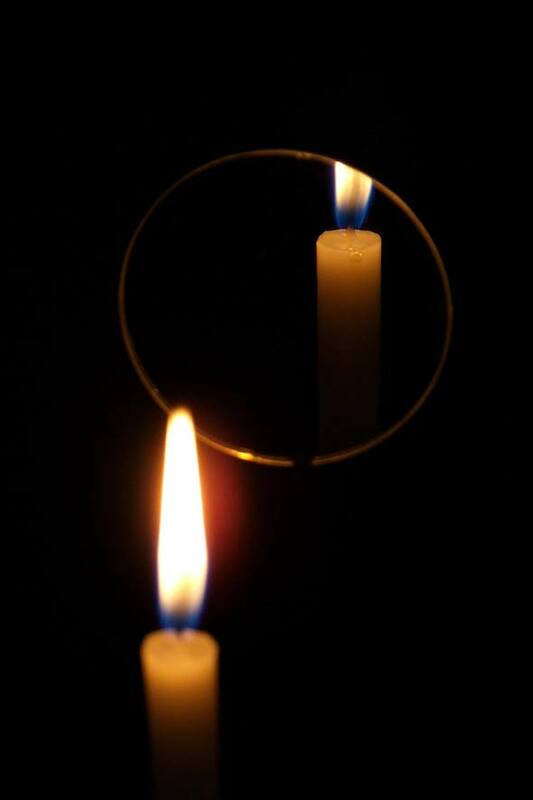 A Candle or a Mirror?! Who would you rather be? A candle that lights up the world even if that requires to burn out, or a mirror that reflects the light of others and spread brightness? Does being a candle necessarily mean sacrificing oneself to light up one’s surrounding? And does being a mirror necessarily mean taking advantage of others’ sacrifices and reflecting their good deeds? I personally don’t think of it this way, for I don’t believe in sacrifices when willingly doing a good thing, as I don’t believe that a dark heart and a dark mind can ever reflect light. Heroes for a Good Reason! 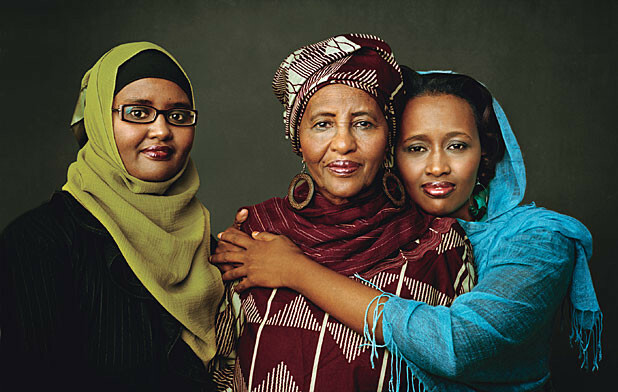 Doctor Hawa Abdi and her daughters, Dr. Deqo Mohamed and Dr. Amina Mohamed are Somali doctors who challenged civil war, oppression, abuse, poverty and their own physical strength and ability to help those in need and create a community of peace amid the darkest and toughest conditions. Together they run a 90,000 people peaceful community, a local hospital and an elementary school! This link features Doctor Hawa Adbi and Dr. Deqo Mohamed discussing their medical clinic, school and camp in Somelia. Wireless Data from Light Bulbs, Now That’s Something! Last night, I found a potential solution for my problems with wireless communication, and the problems of a lot others even in the highly developed countries where Wireless Communication seems to be well performing. Well, it’s of course a futuristic solution, but still a very interesting and viable one. Last night I had the opportunity to watch a very interesting lecture and demonstration by Professor Harald Haas at Ted.com. 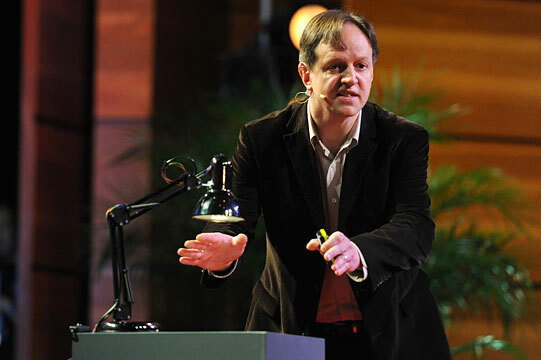 “Harald Haas is the pioneer behind a new type of light bulb that can communicate as well as illuminate – access the Internet using light instead of radio waves.” So, he invented a light bulb that can be used as both a light and an internet provider, solving the four essential problems that face us in Wireless Communication. It would be really amazing if this technology would be available real soon. It is extremely interesting, user-friendly, cost-effective, and innovative. I can’t seem to understand the direct reason behind such days and such mood, but that’s not that important. Well, it would be nice to know the recipe in order to increase the number of such days, or even better, make them the norm. 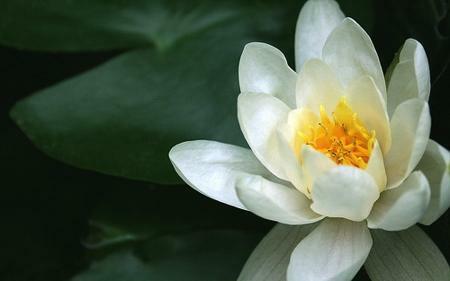 Until then, I am cherishing and enjoying every single moment of peace and positiveness; the two secret ingredients to a wonderful morning, a great day, and an enjoyable life! Young Egyptian Nada Al Dash set another challenge for herself and created this beautiful colorful painting called “My Way”. 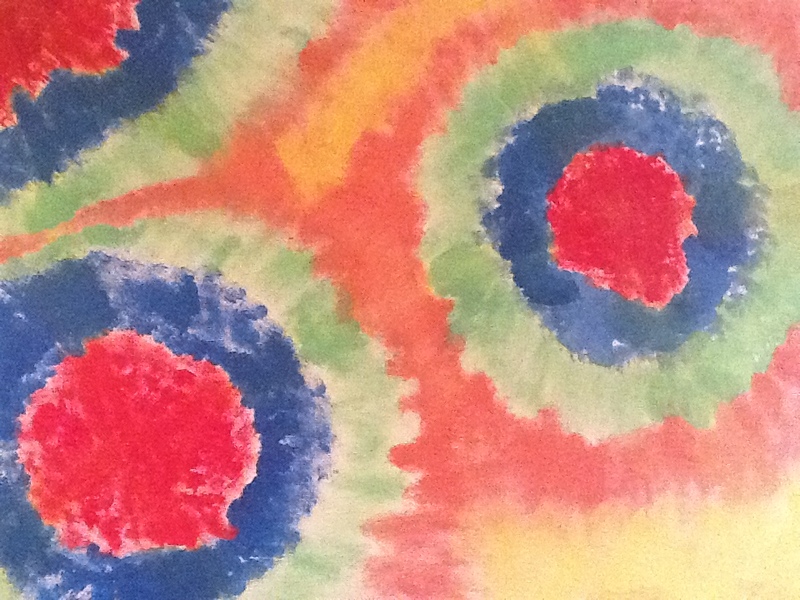 Nada says this painting expresses her freedom of thought and action.